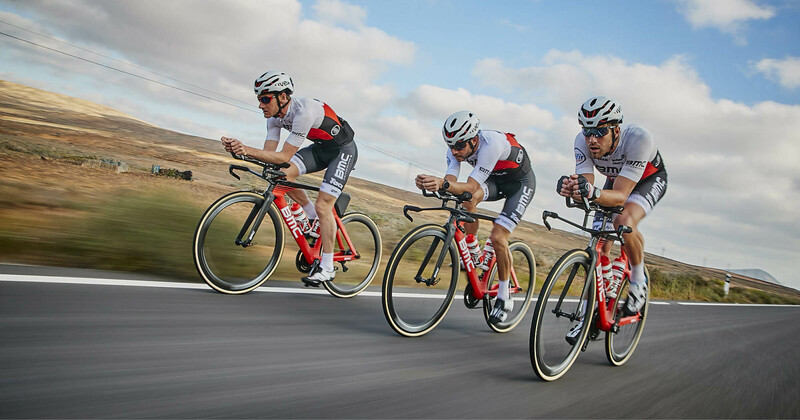 BMC STANDS FOR BIKE MANUFACTURING COMPANY AND THAT'S WHAT WE DO BEST. Whether for road, track, or trail, professional athlete or weekend warrior, it is our mission to produce the best bike in every class. 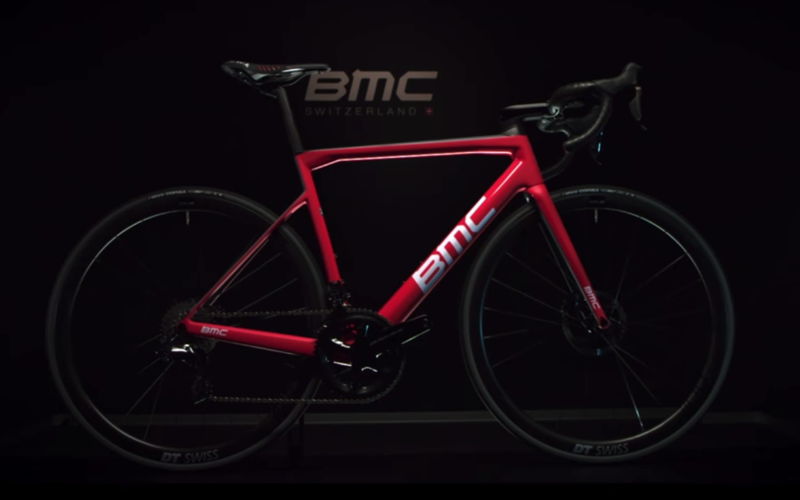 We conduct our own research and development in-house at the BMC Impec Lab in Switzerland, and we use the findings to create unique, cutting edge, proprietary cycling technologies that continue to be what make BMC bikes stand out from the crowd.